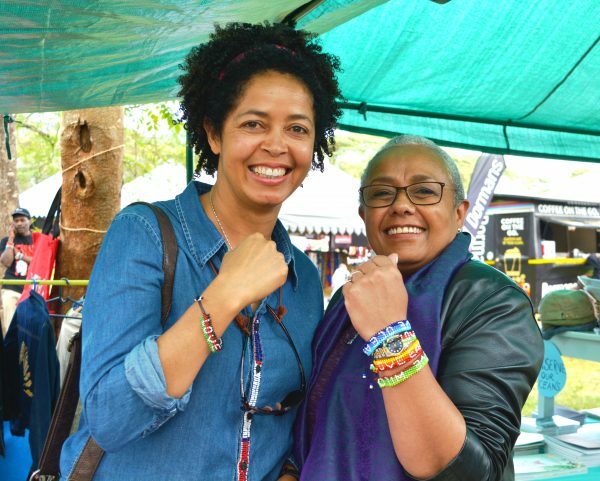 In the cool and serene area of Karen, near Nairobi, in the offices of the conservation organisation she has built, Paula Kahumbu eats chicken and rice and talks about a revolution. 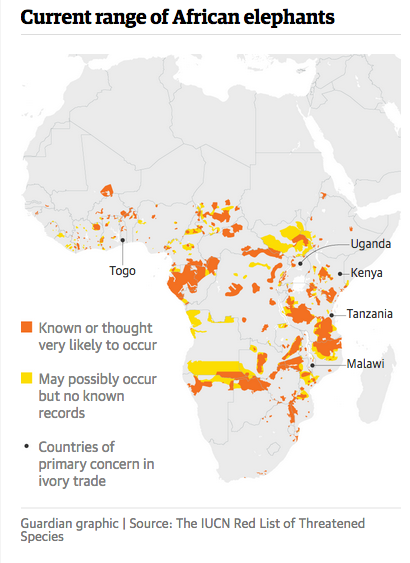 The 49-year-old Kenyan is leading a new generation of African conservationists. But she owes her own debt to that anachronistic European network. By chance, she grew up next door to one of the best-known conservationists of all time, Richard Leakey. With time, Leakey’s interest in the wild rubbed off on a young Kahumbu. 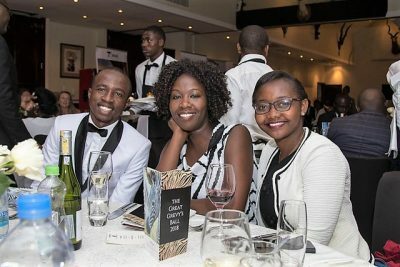 “Richard Leakey has been my mentor since I left high school. I have known him since I was a child as he was a neighbour who encouraged me to explore and learn all I could about wildlife,” Kahumbu says. After doing courses in Bristol and Florida, Kahumbu became a ranger employed by the Kenya Wildlife Service (KWS). But while in government and with all the state privileges that came with her position, the irony was she could not fully speak up. 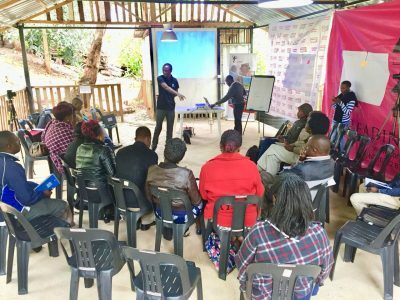 Within a couple of years, Kahumbu had set up her own organisation with Leakey, Wildlife Direct, and was campaigning in her own right. 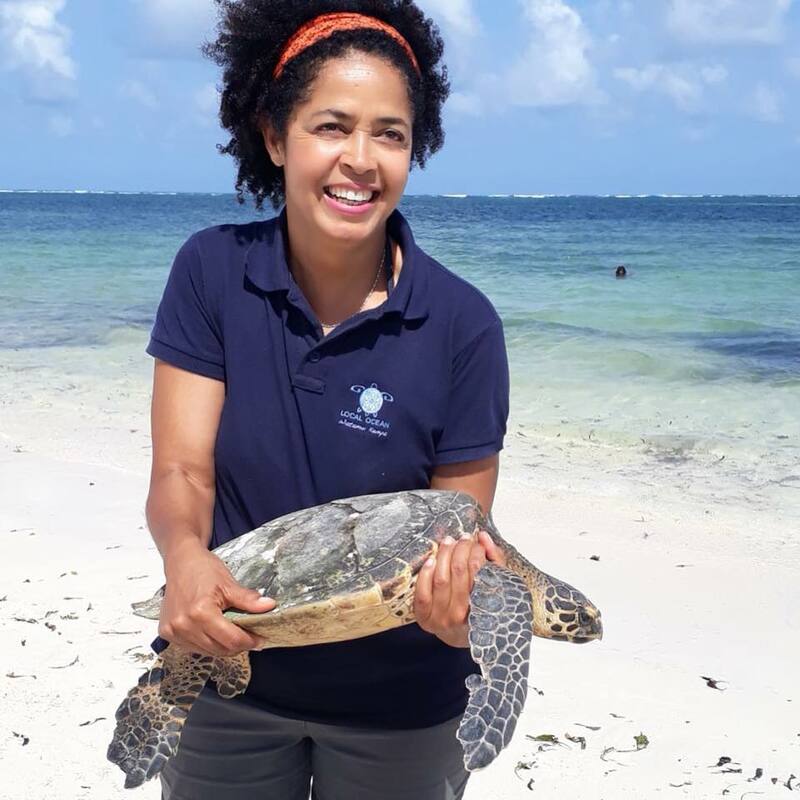 In the years since that decision, Kahumbu, who has regularly contributed to the Guardian, has become one of the most successful and high profile conservationists in Africa. Her organisation has employed more than 70 people and counts thousands as supporters and donors. 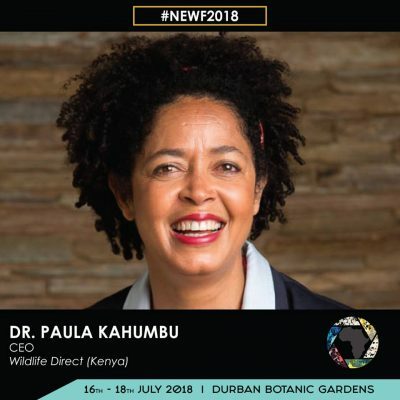 Kahumbu is a National Geographic emerging explorer as well as the recipient of the 2014 Whitley Fund for Nature award for her efforts in developing leadership in conservation in Africa. 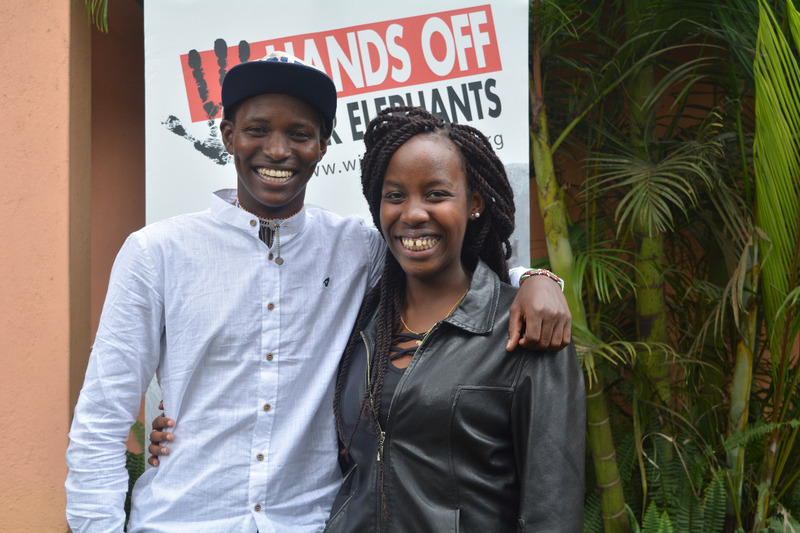 Efforts such as hers are beginning to generate more interest in conservation among the local population, at the same time that a new generation of young Kenyans are taking on the baton and leading the conservation conversation. 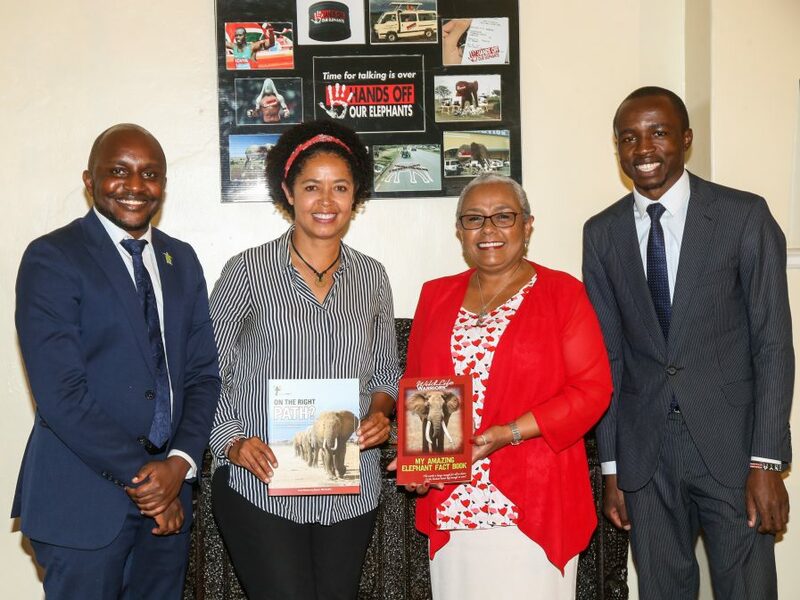 Kahumbu mentions elephant expert Dr Winnie Kiiru, ecologist Dr Joseph Ogutu, lion expert Shivani Bhalla, rhino expert Dr Benson Okita, ornithologist Martin Odino as well as Ikal Angelei of the Friends of Lake Turkana initiative. She singles out peers from not only Kenya, but other parts of the continent. 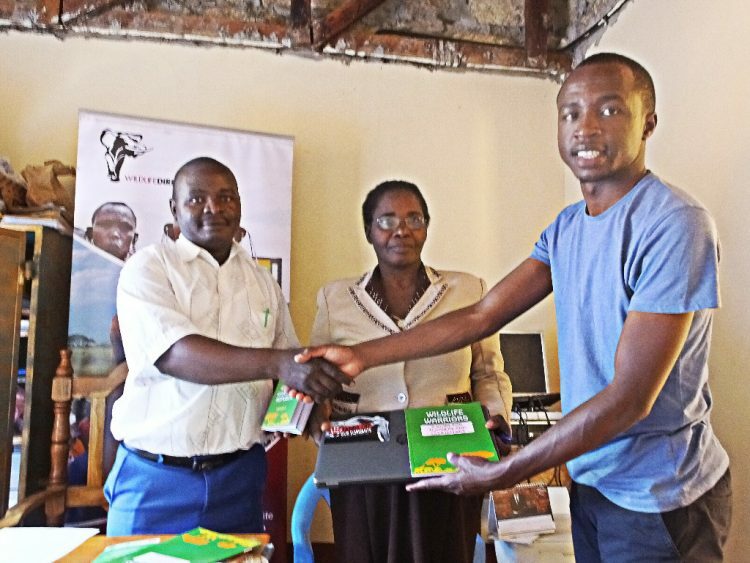 In Uganda, gorilla veterinarian Gladys Kalema-Zikusoka has founded Conservation Through Public Health, which supports the health of wildlife and local communities. 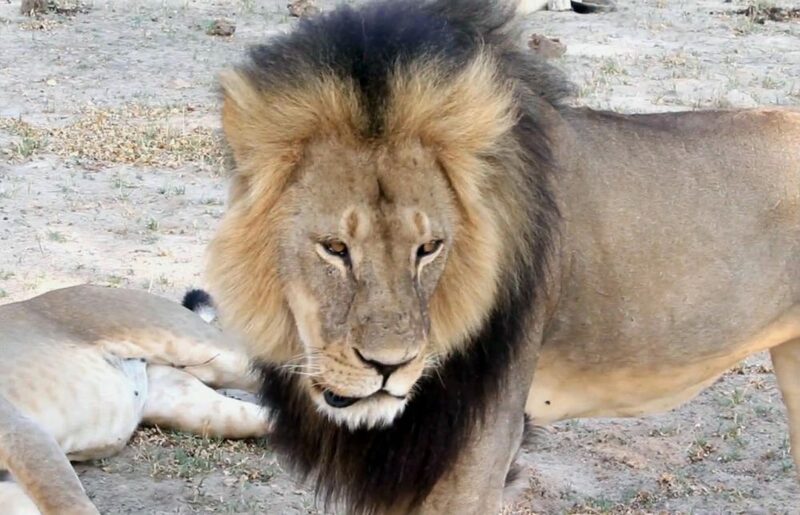 Zambia’s Thandiwe Mweetwa is a lion expert and a National Geographic awardee. 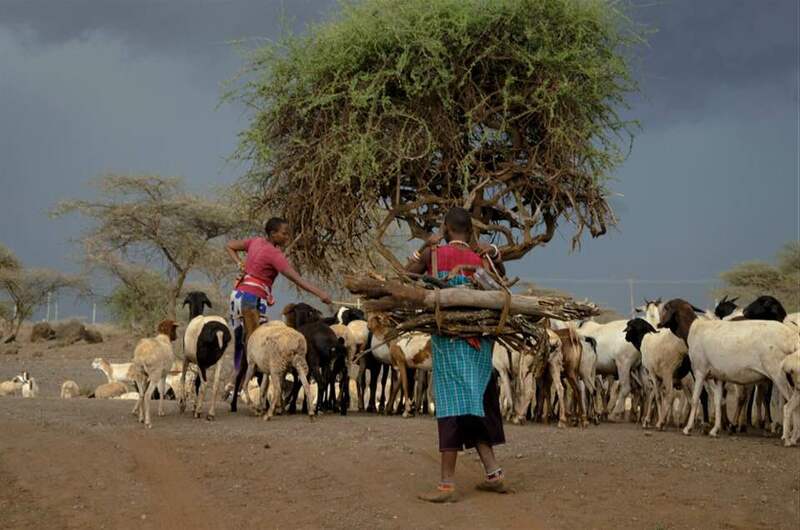 Makala Jasper of Tanzania has fostered the community stewardship of forests and helped tens of thousands of people improve their lives and their environment. “There are many more out there and I know that through their work, Africa’s wildlife stands a chance,” says Kahumbu. 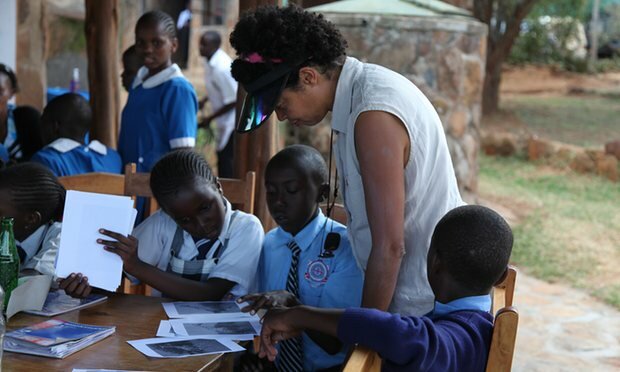 For her, encouraging more Africans into conservation means inspiring passion and wonder for the natural world. 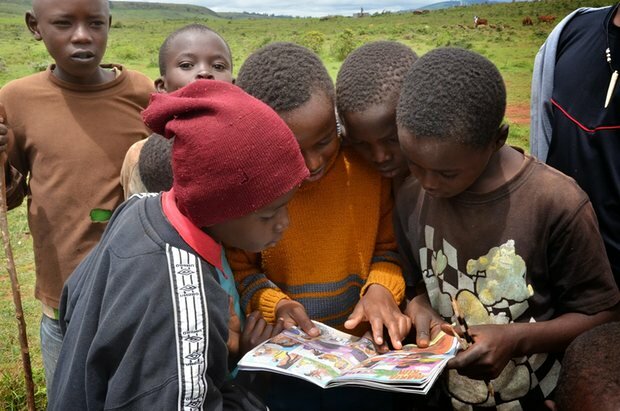 “We need to show the children how beautiful our country is. Automatically they will want to protect and conserve our environment,” she says. 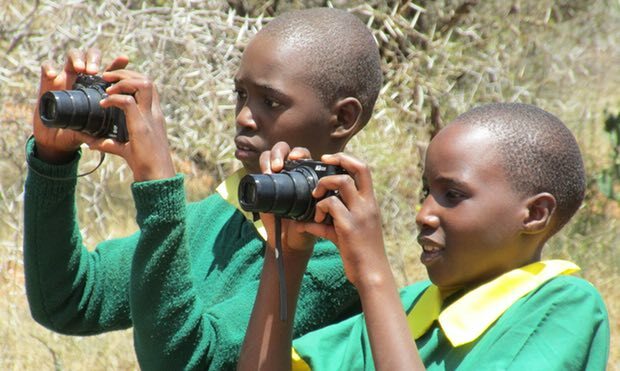 Each year her organisation takes primary school children into the national parks “so that from an early age they will know what is at stake”. 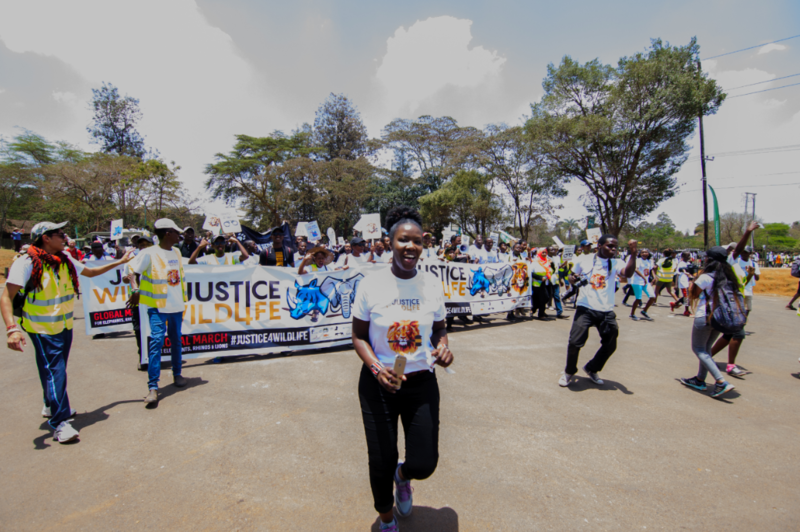 Currently, together with other conservationists, Wildlife Direct produces Kenya’s first wildlife documentary and talk show on local TV station, NTV. The programmes debuted to rave reviews from TV pundits and bloggers. 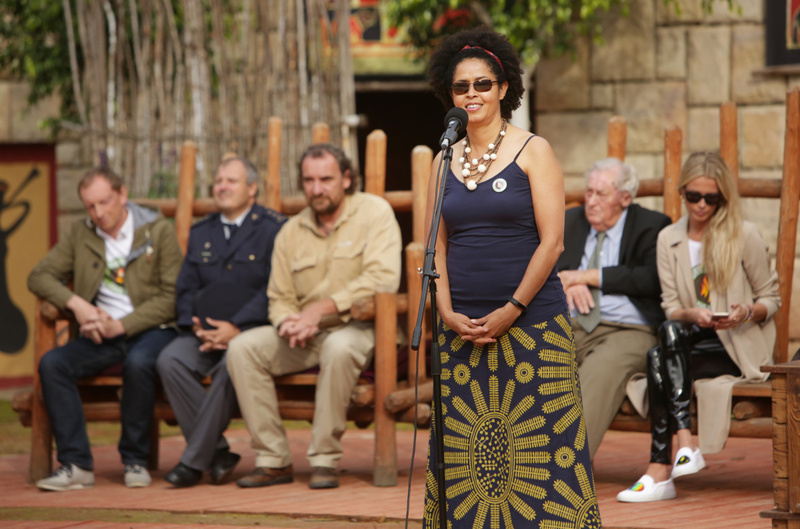 Kahumbu says the two programmes reach an average audience of 4 million viewers every week. 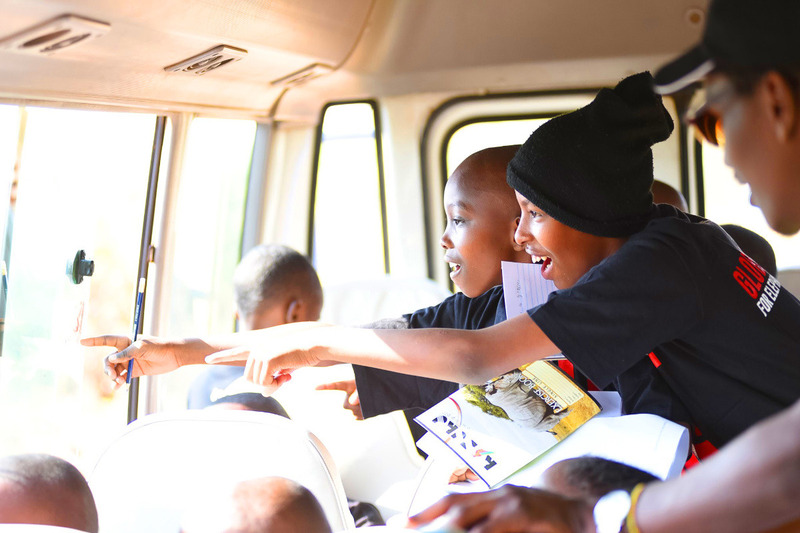 “Through the programmes we hope to engage a much wider audience and tell Kenyans about the beauty within their country. 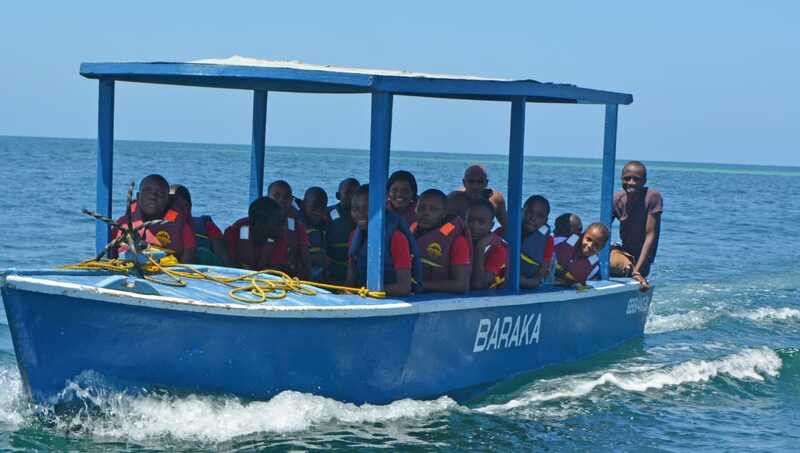 It is only through showing them this that they will appreciate nature and hopefully get into conservation themselves,” she says. Speaking to Africans about conservation is not uncontroversial and her work has not always been straightforward. 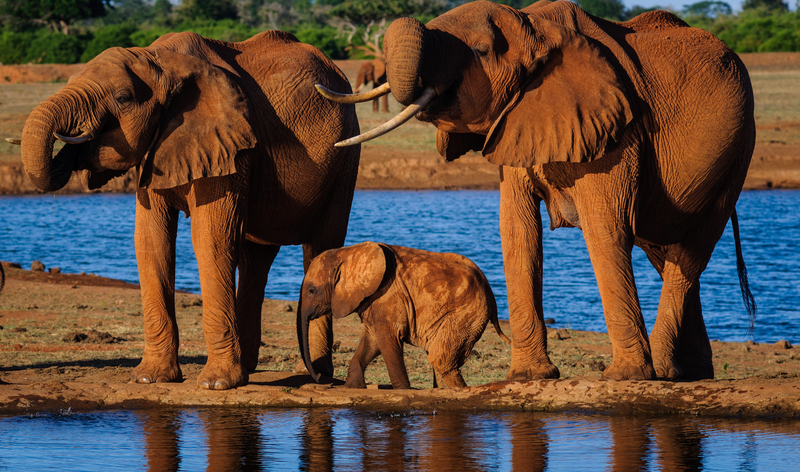 Wildlife in Kenya, like in many other parts of the world, is under threat from shrinking habitats, poaching and corruption. Because of this, Kahumbu’s life has been threatened more than once. “The sad thing is that in my line of business, those who threaten you are those you least expect,” she says. 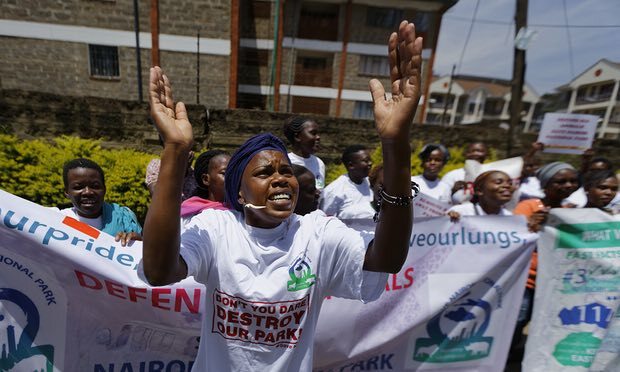 Three years ago she was warned of “dire consequences” if she chose to continue with a court case over the hiving off part of the Nairobi national park to build a road that would link two ends of the city and cut through important habitat. 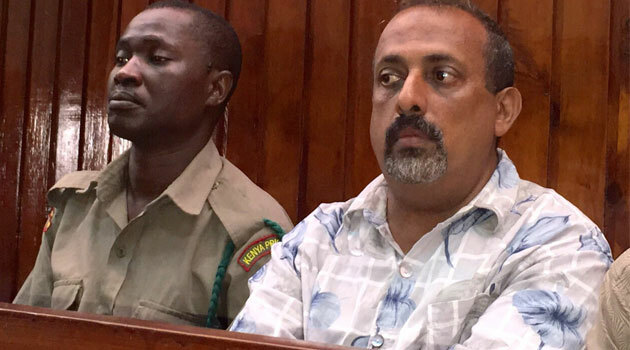 As the case continued, officials from KWS, the agency where she started her conservation career, would pass on threats from interested parties in the case. “This was beyond shocking. People I had known for years would pull me aside and tell me it was in my best interest to let the matter rest. That the people involved in the project were very bad men who would do anything to have their way,” she says. Although she puts on a brave face as she talks about this, it is those close to her that she worries about most. “There is always the fear that if they can’t get to me they can get to someone close to me. But we have had to soldier on,” she says. Her sense of mission has kept her going even in the face of danger. 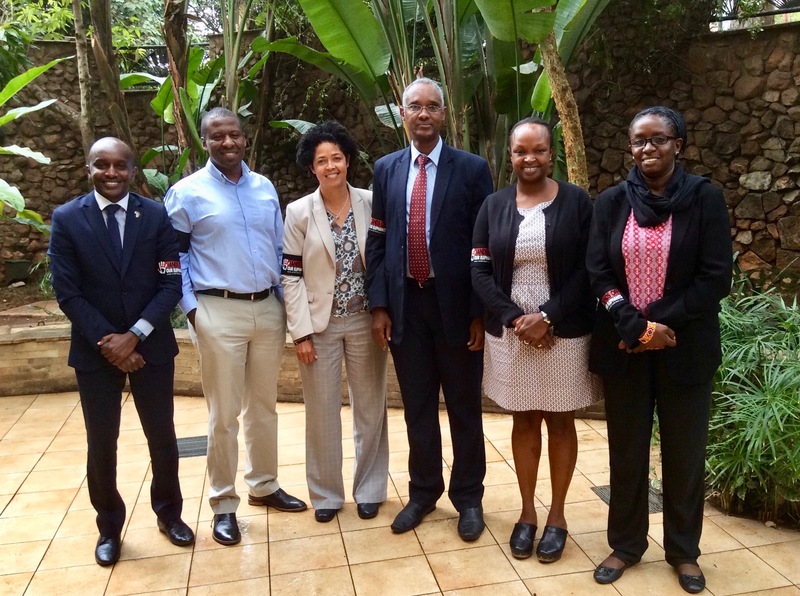 “I think Kenyans generally are proud of their heritage, and they would support anyone who is fighting for it,” she says. By the entrance to the offices of Wildlife Direct a huge picture of an elephant stares at you as you arrive. “She is called Jabulani, she is South African,” Kahumbu explains. Her work has helped many species, but in her heart there has always been one above all others. 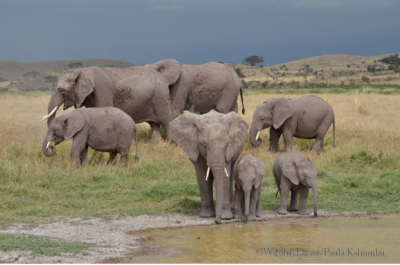 “Why elephants? I think they are among the most important species because they are a lot like us and easy to relate to. 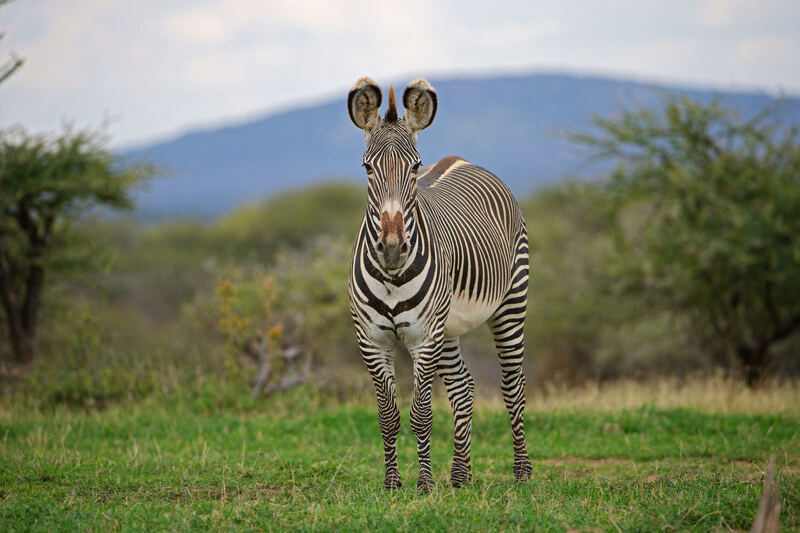 Their conservation naturally requires land and space, and therefore it helps all other species,” she says. This year has been particularly successful. 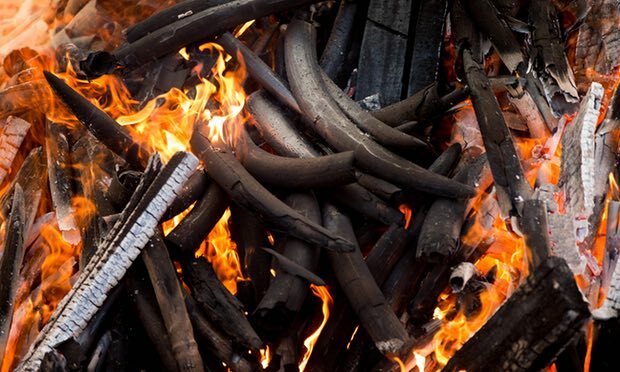 After three years of planning and lobbying, Wildlife Direct – in partnership with other organisations – got the Kenyan government to burn all its ivory stockpiles in April, with the aim of distorting black market ivory prices. The path towards this recovery has perhaps never been more controversial. 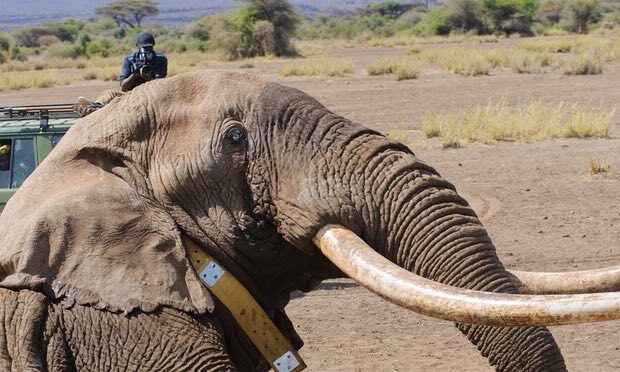 At the meeting of the Convention on International Trade in Endangered Species (Cites) later this month, proposals and counter-proposals aim to either create a blanket global ban on almost any ivory trade or open up controlled sales from some southern African countries. 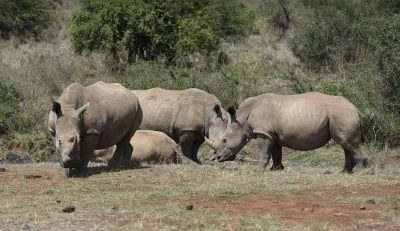 The International Union for the Conservation of Nature (IUCN) will debate a total domestic ban at its conference this week. 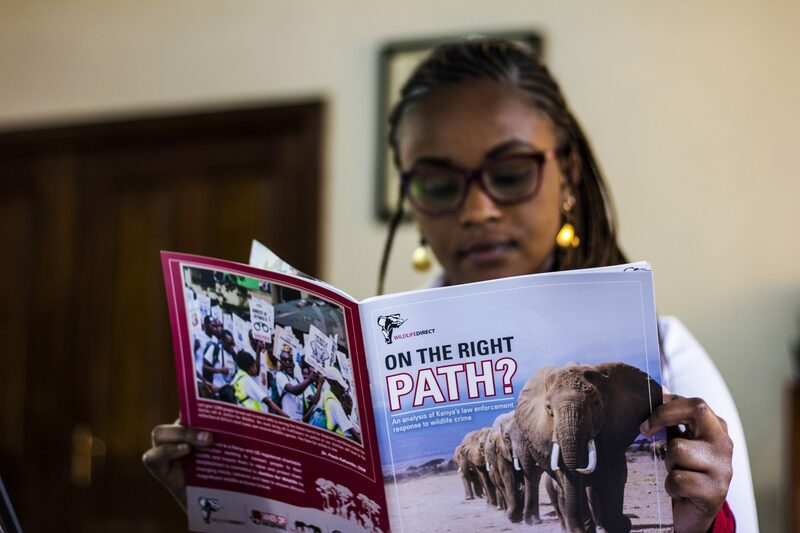 Kahumbu says elephants deserve the highest level of protection and that the possibility of future trade is a major threat to their survival because it attracts ivory speculators. 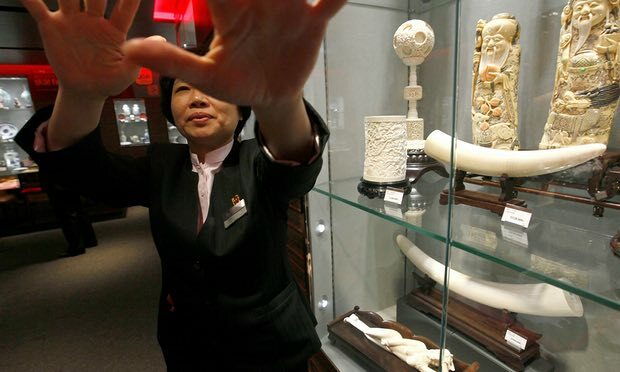 “We have been lobbying for domestic bans in ivory trade worldwide for several years. We support it and regret that IUCN and Cites have taken so long to recognise the need for this. It couldn’t come soon enough,” she says. 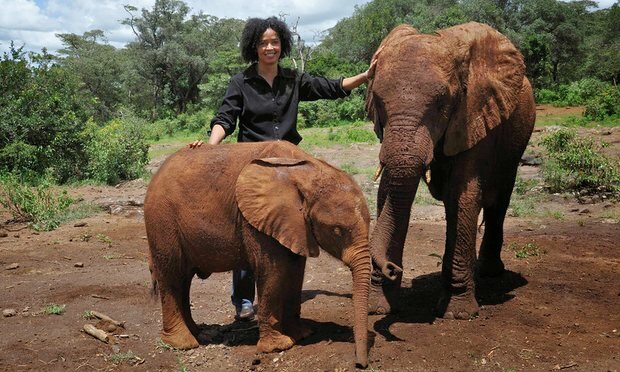 Kahumbu’s love for elephants has been the consuming passion of her life. She has worked for six straight weeks without a break. But she doesn’t mind. “This is my life. And you can’t really take a break from life, can you?” she asks. As she finishes off her late lunch, she reflects on the paradox that is conservation. “It is immensely fulfilling, but can be thankless too. 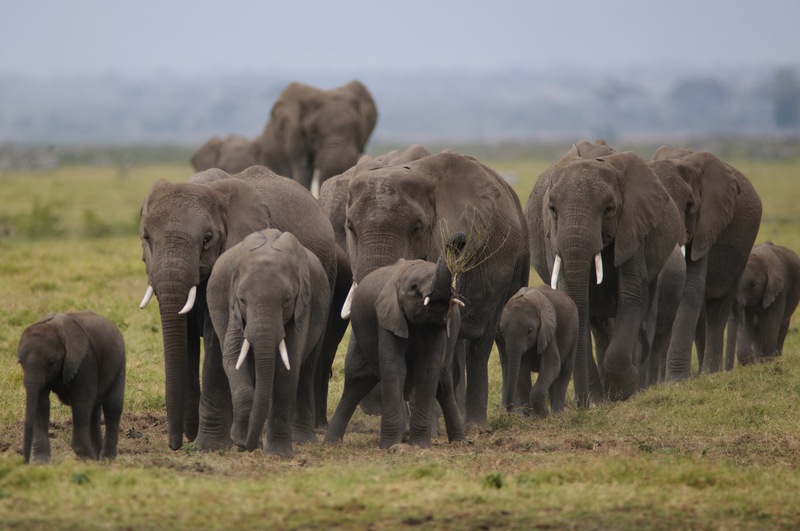 The results of many of the wars we fight and win in conservation are not instant. They will be felt by generations to come,” she says.